The Mission: “To provide clients with “The Ultimate Real Estate Experience”. The exemplary real estate team of GK Group truly set the standard in luxury home sales. Together, these distinguished top-producing professionals have dedicated their efforts to selling and marketing some of the finest residential properties that South Florida has to offer, and exceeded their discerning clients’ expectations with their superior service and results. The Team: When you retain the real estate services of George Khoury & his Team, you’re assured not only the utmost level of dedication, discretion and attention to your needs; you also benefit from the exceptional knowledge and reputation of premier industry & Accredited Luxury Home Specialists. 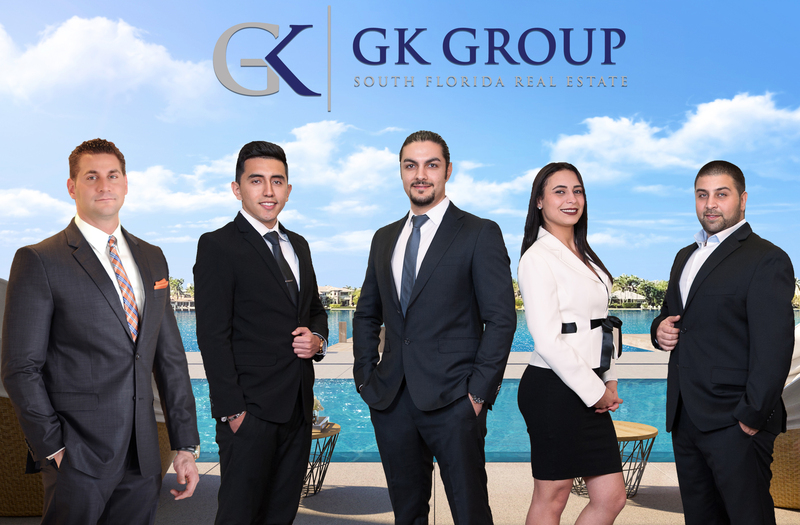 Unmatched Reach & Exposure: The association with Realty World South Florida, a leader in the South Florida luxury market, arm George Khoury & his team with the very best reach and resources to optimize exposure for your listing. With placement on one of the most highly-trafficked website in the industry – www.BuyingSOFLO.com, (that attracts thousands of unique visitors per month) access to the most visited real estate sites and heavily used search engines in the world, high-profile advertising, marketing & public relations, and an expansive network of offices and contacts, your listing will get noticed, and sold! Selling Power: Multiplying the expertise and manpower, you’re guaranteed an outstanding level of white-glove service when you work with the team who never skip a beat, miss a phone call or an appointment. And with this personal service and comprehensive coverage comes ready availability to address your every need. Well-Targeted Marketing: As every luxury home is different, it is imperative to create a unique marketing plan for your specific property – one that is tailored to the special details and selling points of the home, and targeted to the most suitable buyer audience. Proven Results in Any Market: Despite cyclical fluctuations in real estate activity, George & his team of professionals draw upon years of seasoned experience that has outperformed in any market; continually closing record transactions & ranking as Top Producers year after year.